Take a break from skating – grab your friends, make teams and play a game of laser tag! Looking for a party venue? Roller Dome North is the place! Take a look at our schedule, print it out! 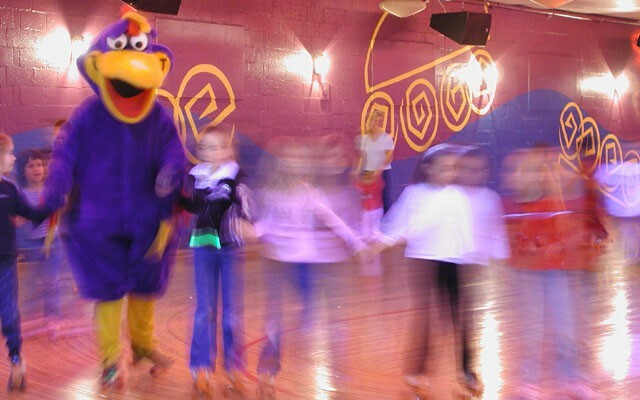 Experience Fun, Healthy & Interactive Field Trips at the Roller Dome! For over half a century the Roller Dome North has been Fort Wayne’s premiere skating center. Some things have changed since 1950, like air-conditioning!